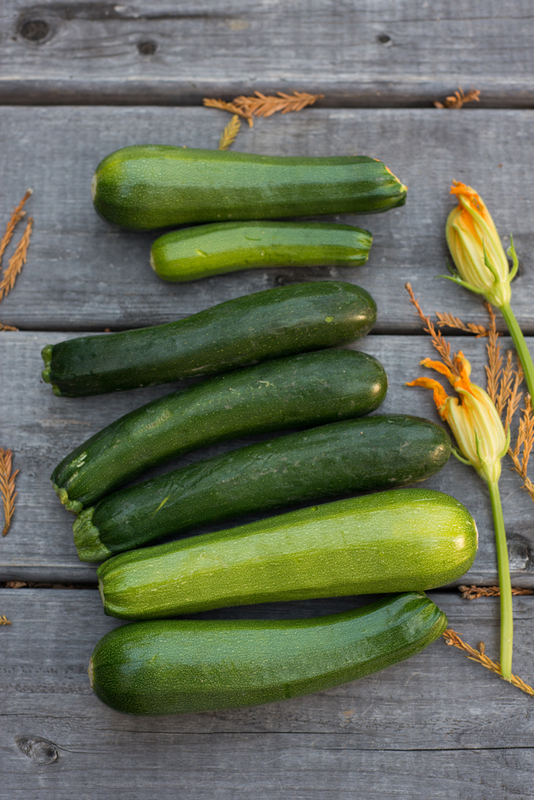 It's that time of year when, if you have a garden (or a friend with one), you've got zucchini coming out of your ears! 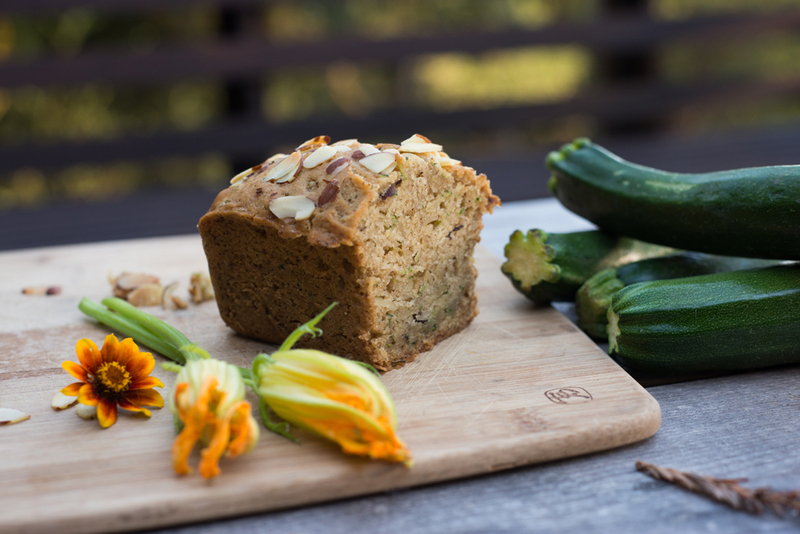 Below is a little round-up of my favorite Forest Feast zucchini recipes. Also, I am gearing up for my book launch events in NYC next week for The Forest Feast Gatherings! If you live in the NYC area, I hope you'll join us on Wed 9/21/16 in Brooklyn or Thurs 9/22/16 in Manhattan. 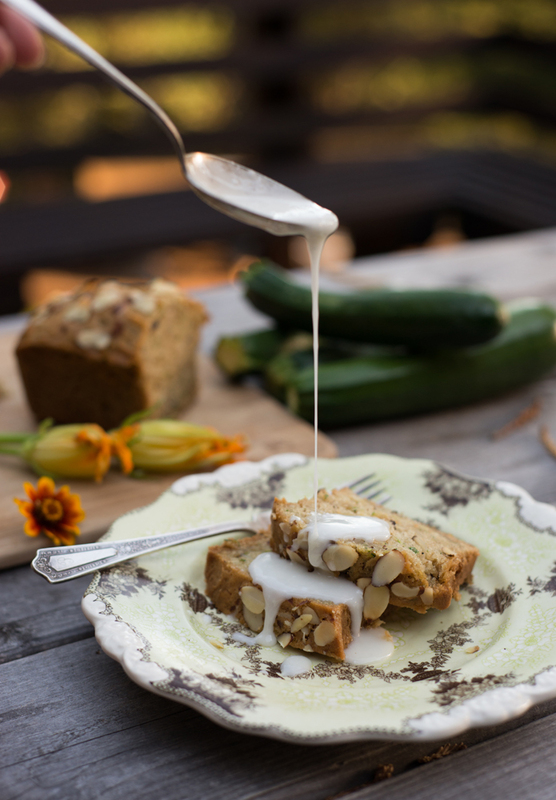 This Vegan Zucchini Almond Bread is so moist and delicious! 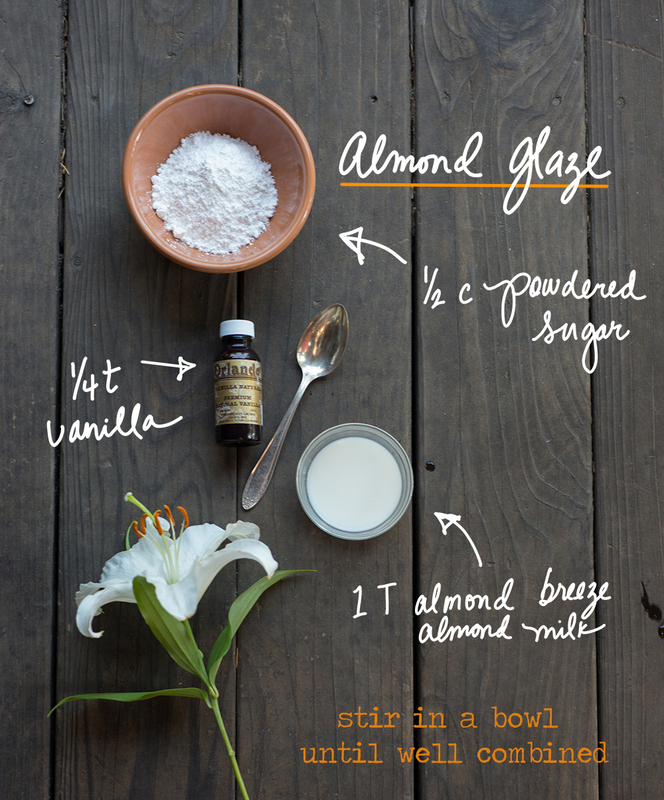 I've made this recipe so many times and it is consistently delicious. 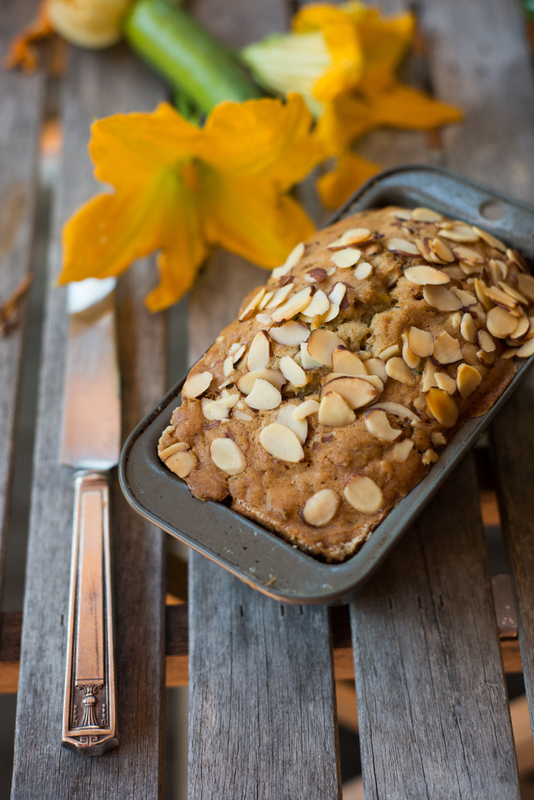 I make loaves and intend to keep them in the freezer, but they get eaten almost immediately. This Zucchini Fan Quiche is easy, pretty and tasty and works well for breakfast, lunch or a light dinner. I serve it alongside soup or salad. It also does well when made ahead or packed in lunches. These Zucchini Latkes are like little savory zucchini pancakes. Potato is mixed in to make them more filling. You can make mini ones for a party appetizer (or for kids) or larger ones for a dinner entree. Use a peeler to make this Carrot-Zucchini Ribbon Salad. Feel free to skip the flowers if you can't find any. Serve the salad cold, or throw the ribbons in a big skillet for 1 or 2 minutes with some cooked fettuccine pasta and butter for a more filling dish. 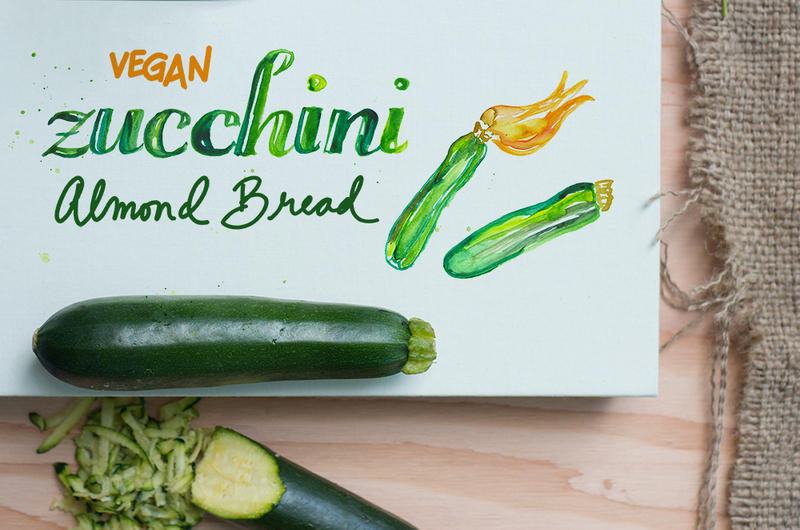 It's also great with pesto! 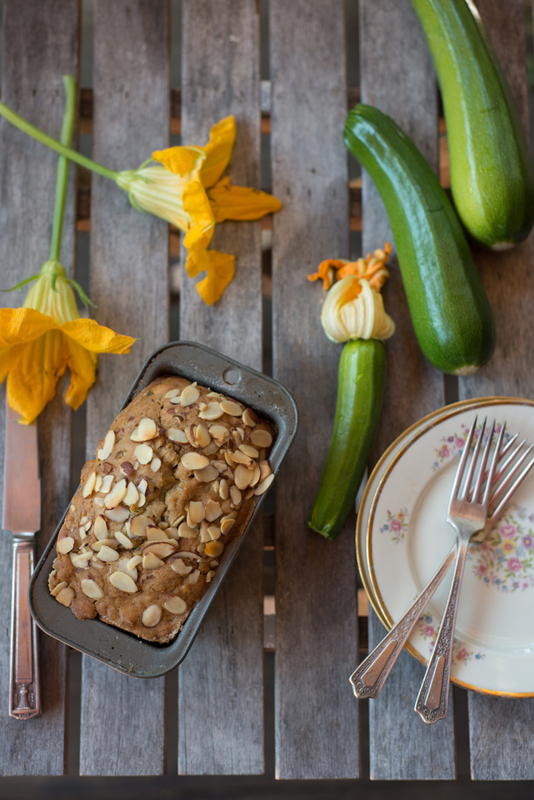 Cheers to late summer cooking & baking!